– Introduction to healing of the body, mind and soul through yoga. – Presentation and practice of effective yoga techniques addressing different levels of our health and well-being. 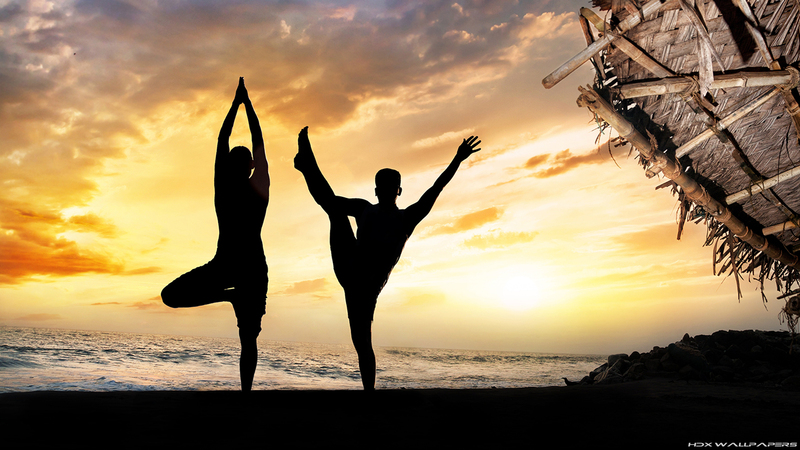 This workshop will offer you the chance to practice and learn effective yogic techniques to address different levels of your health and well-being. 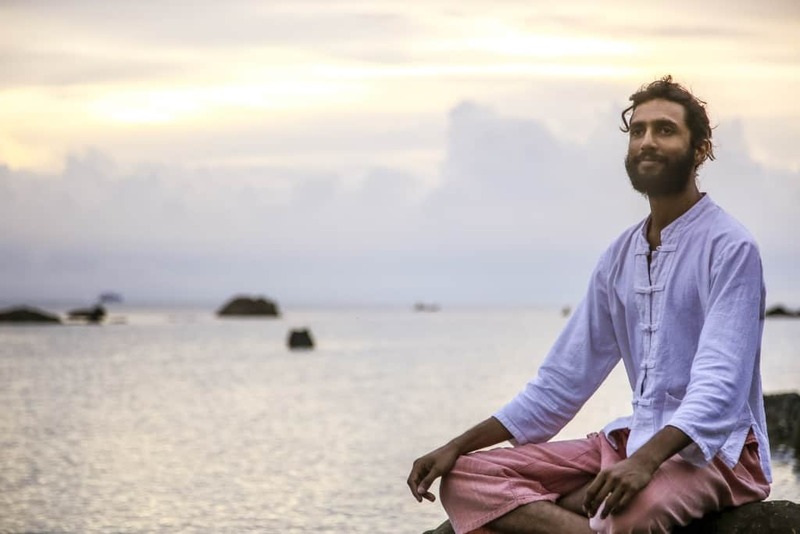 We will be introducing asanas, pranayama, meditation and purification techniques for anti-aging, stronger vitality, balanced immune system, emotional well-being and brilliant mind. Tue 16th, Wed 17th, Thur 18th, October. Each slot will be focused on yoga therapy on selected areas effecting our health combining theory with a scientific approach and its yogic application. ***What to wear and bring. Participants are invited to wear comfortable yoga cloths during all sessions. For the purification technique they will be asked to bring lukewarm water and natural salt. ****Students need to bring basic kriya tools; tounge scraper and neti-pot. She is an international yoga therapist and traditional tantra teacher. She has a holistic approach to health integrating body, mind and soul through hatha, pranayama, kriya ( purification ), ayurvedic principles, mindfulness, psycho-spiritual work, meditation, diet and life-style adjustments. She offers intensive yoga therapy retreats and one-to-one consultations in Europe and Asia through out the year.